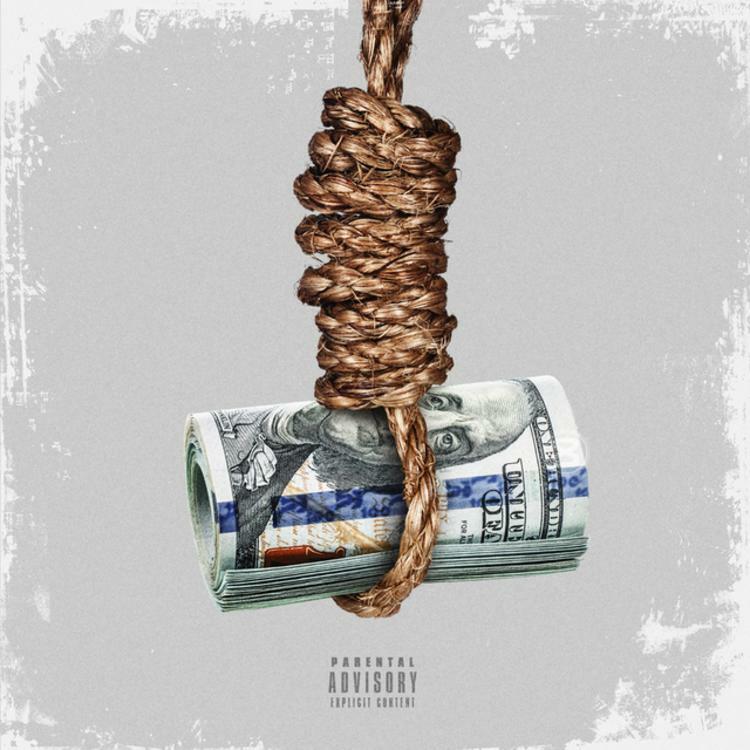 Dave East drops off “Karma 2,” featuring Lil Durk, Gunna, Fabolous, Trouble & more. Originally supposed to have dropped on Monday, Dave East’s Karma 2 mixtape has finally arrived after being announced just last week. Serving as the sequel to last year’s Karma tape, the DJ Holiday-hosted project contains a whopping 19 tracks in total and features guest appearances from Lil Durk, Gunna, Fabolous, Trouble, Blocboy JB, & Don Q, among others. Meanwhile production is handled by the likes of Murda Beatz, SAP, Wheezy, Triple A, Hum Beats, Nick Papz, and others. Having already heard tracks like “Us,” “Imagine,” & “Day Dreaming” to name a few, fans can now stream the rest of the project in its entirety via Apple Music. Hit play and let us know what you think! Project available on iTunes. Stream Dave East – Karma 2 Mixtape Download Below! !